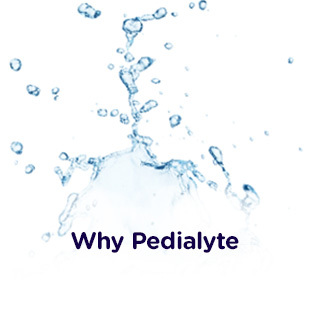 Sign Up For Pedialyte® Coupons! Complete the fields below to access printable Pedialyte coupons today. Child's Date of Birth * Child birth date is mandatory. Yes, I would like to receive special offers from Pedialyte and other Abbott brands. I understand that the information I've provided will be used by Abbott and its contracted third parties to provide me with helpful information about Pedialyte and to send me marketing materials and promotional offers by e-mail or mail about Abbott's products and services. Abbott will not sell or transfer my personal information to any other party for their marketing activities. 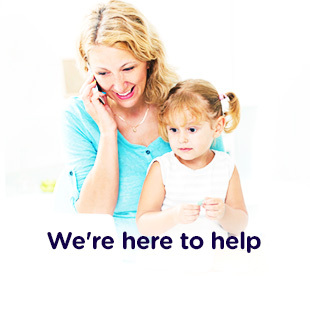 To unsubscribe from the Pedialyte mailing list, call (800) 227-5767 or opt out here.